In the semiconductor industry, silicon wafers are carried in a very special container called a wafer carrier. Wafer carriers are used by the semiconductor industry to store and transport silicon wafers during the chip manufacturing process.  Wafer carriers that are FM Approved are fabricated from materials that significantly reduce the fire and smoke contamination hazard and require no type of special fire protection in and of themselves.